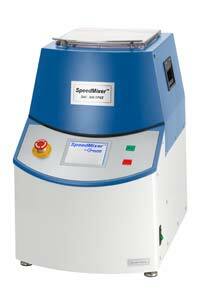 The SpeedMixer™ DAC 400.1 FVZ is a laboratory-sized instrument for the rapid mixing and grinding of materials that would otherwise require large amounts of time and / or effort to mix and / or grind. 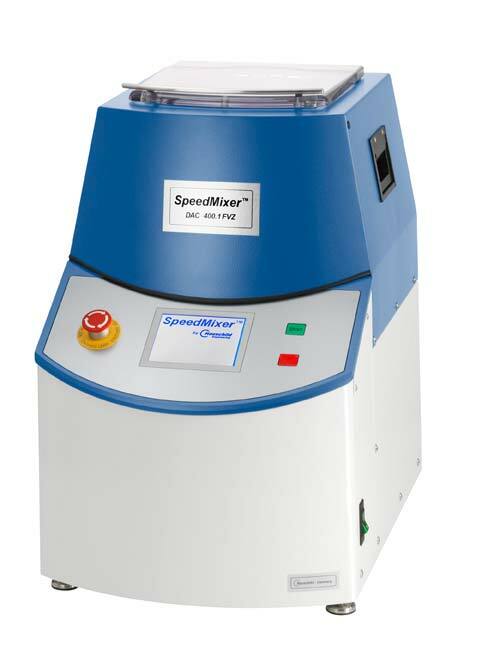 The SpeedMixer DAC 400.1 FVZ works by the spinning of a high speed mixing arm in one direction while the basket rotates in the opposite direction (thus, the name - Dual Asymmetric Centrifuge). This combination of forces in different planes enables incredibly fast mixing, and yet the precision construction of each machine gives it a balance that allows amazingly quiet operation.